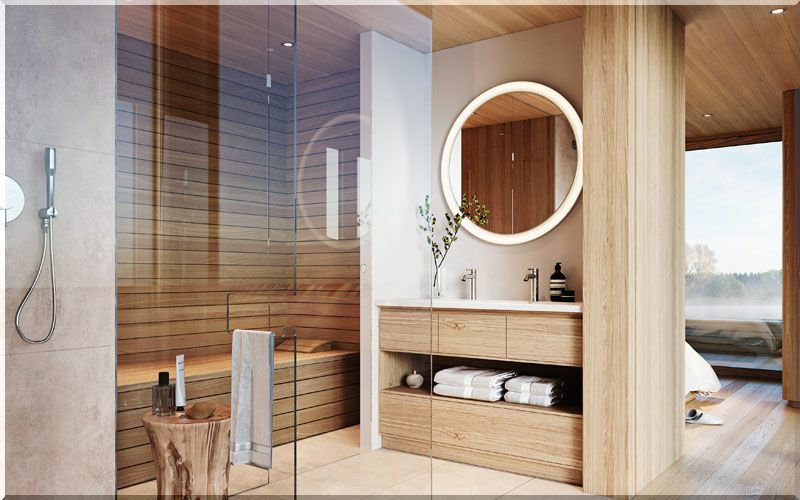 Representatives of + 31Architects are confident in the active growth of the market for motorized houseboats , which will allow owners to navigate the water without leaving the comfort of their living room. Like ordinary ships, Naturecruiser and Waterloft can easily travel freely along the nearby waterways, ports, and docks. One of the authors of the project, Architect Jorrit Hauert, says that everything began with the dream of living on water and at the same time be able to move around and discover new places. As a result, he and his colleagues developed a high-tech floating house, which in essence is a ship with the appearance of traditional house. Solar panels and collectors will be installed on the roofs. These devices will generate enough energy and warm water to provide the inhabitants with complete autonomy while they are moored. 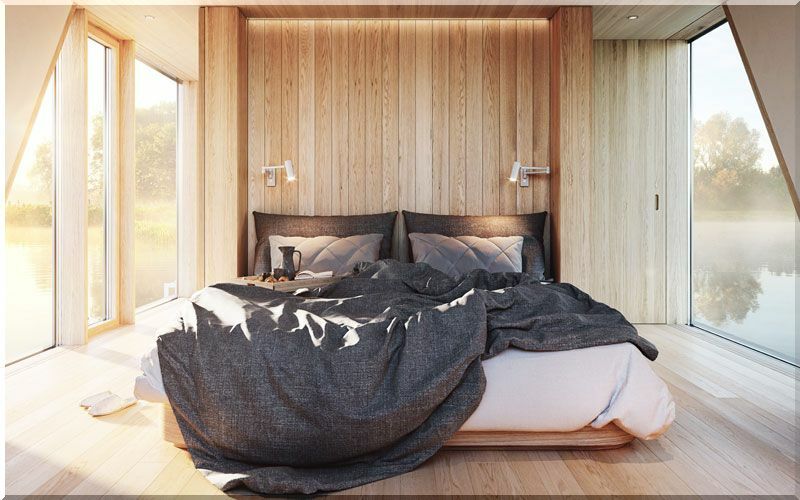 The floating apartments will be equipped with comfortable living space. Initially, the movement will be provided by electric motors, and subsequently they are planned to be replaced by hydrogen engines. The on-board water supply and sewage systems are designed to use seawater, which is filtered through a special cleaning system. Only natural materials like solid wood will be used, with the use of expanded polystyrene, mineral wool and others completely excluded. 15-meter Naturecruiser received a compact layout and is designed to receive 8 passengers during the voyage and 16 residents in the parking lot. The 24-meter Waterloft can accommodate 50 guests in the parking lot and 25 during the cruise. The internal living space of floating houses varies from 50 to 125 square meters. They are equipped with two or three bedrooms, a bathroom with a sauna, shower and a separate toilet. There are spacious terraces on the roof and deck. Large floor-to-ceiling windows provide excellent natural light. The initial prices for Naturecruiser and Waterloft will be 535,000 euros and respectively 899,000 euros. In addition, both versions can be modified to meet specific customer requirements.